Remember when minivans were cool? Okay, cool is a relative term, but remember when the minivan had some amount of swagger and had cool features? 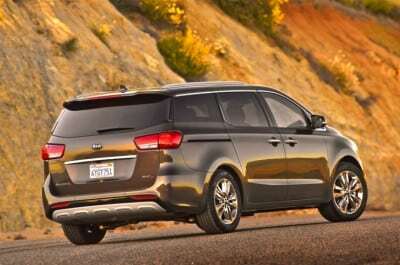 Now, the minivan segment is small and diminishing. There are only a few carmakers that even offer up true minivans. Korean carmaker Kia comes to market in 2015 with a completely fresh and new take on the minivan. The 2015 Kia Sedona was my tester for the week and it actually impressed me. With so many gelatinous crossovers out there, this was a true minivan, complete with sliding doors. All it was missing was soccer moms with toddlers. The exterior styling is simple and clean. While that may sound like a polite way of saying, “boring”, it’s not. 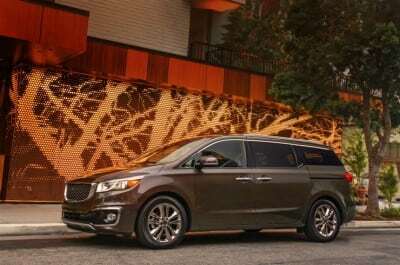 The Sedona is certainly not flashy, at least on the outside, it holds true to design form with rivals Honda Odyssey and Toyota Sienna. 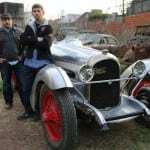 The front end is somewhat plain with a simple grille and headlights, but the side profile is quite handsome. 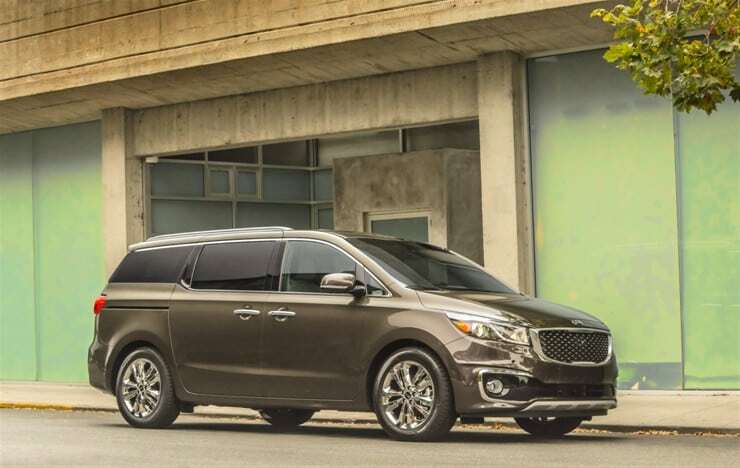 The Sedona has an elongated look that is further accentuated with its styling on the side panels leading toward the sliding doors and pop open trunk. 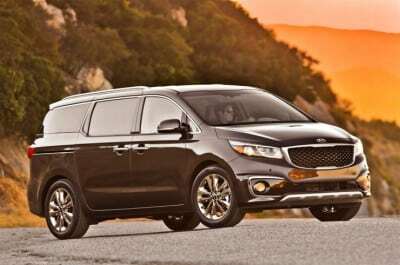 If it’s being judged strictly on its new-look appearance, the Sedona holds form with the other minivans, but fails to distinguish itself with its completely renovated look for this model year. The Sedona has a 3.3-liter V6 engine that makes 276 horsepower. No one buys a minivan for its zero to 60 time, but the Sedona is adequately powered. The engine performs well both off the line, on the highway and in the suburbs. The six-speed automatic transmission holds its own, throwing ample, smooth shifts as needed. The overall ride and drive performance of the Sedona is superb. 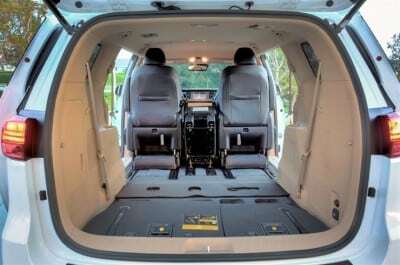 The cabin is quiet, the seats are comfortable and the engine offers the performance needed in a minivan. With an attached hitch, the Sedona can even tow up to 3,500 pounds. 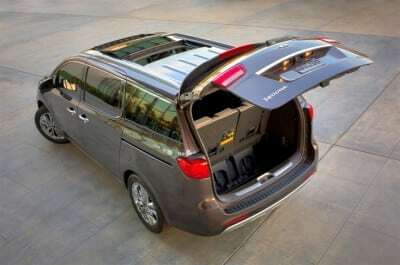 Minivans often offer gimmicks like stow away seating or in-vehicle vacuums. The Sedona doesn’t have such gimmicks, but rather uses a completely redesigned interior to offer distinction. No gimmicks needed with a clean, well-organized center stack. 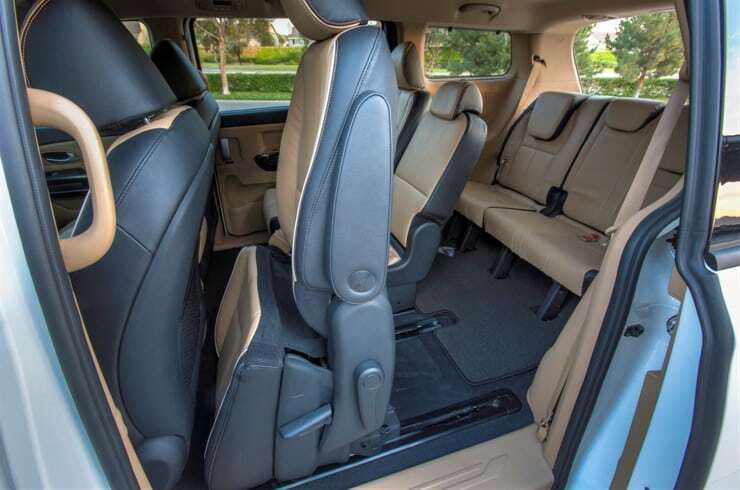 The interior of the Sedona is more crossover-like than minivan-like. The instrument cluster has modern, clean buttons and the gearshift is also off the steering column and located on the center console. 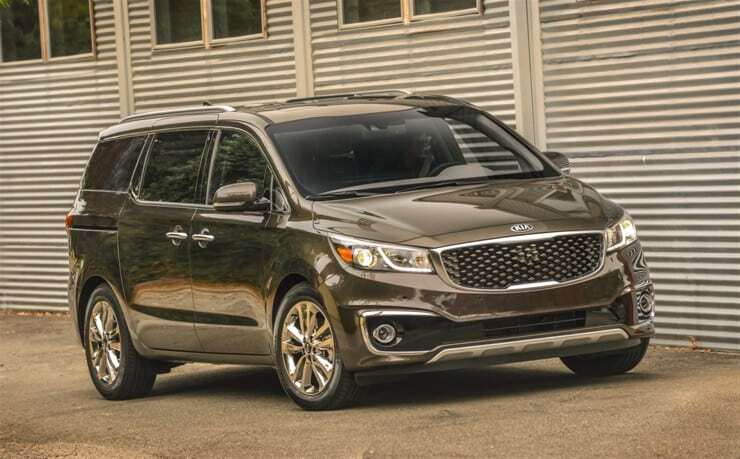 It’s a subtle change, but when combined with the rest of the redesigned interior, gives the Sedona a solid interior. 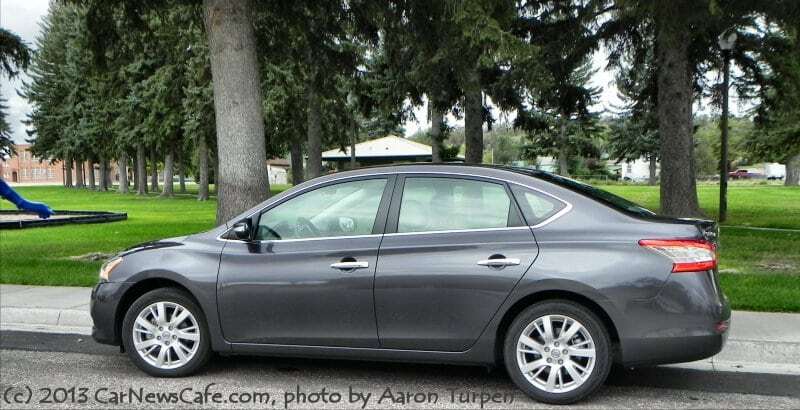 My tester was the top-of-the-line SXL trim, which offers, among other feature, lounge-style second-row seats. 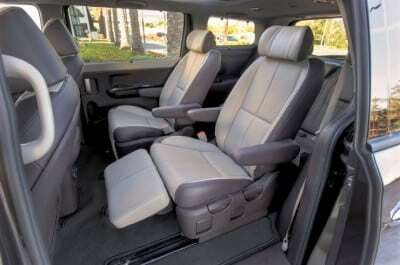 Rear passengers can recline, put their feet up and catch a quick nap in these extremely comfortable seats. I could imagine the Sedona being fantastic on longer road trips. While legroom and headroom are ample for even adults, when reclined and leg rests up, all of that space goes away and your feet will hit the back of the front seats. And, due to this design, the second row seats don’t full collapse, like they do in the other trims. Thus, the SXL trim has more difficult and cumbersome access to the third row seating. There are five total trim offerings for the Sedona. Eight-passenger configuration is standard on the EX trim, but both the LX and SX trims have bench-style seating options as well. 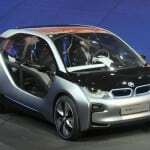 Both the L and SXL trims only allow for seven passenger seating arrangements. There is 33.9 cubic feet of space behind the third row seats. For the trims that offer the fold flat second row, cargo space is expanded to 78.4 cubic feet. In my tester, that space is severely limited due to the stationary reclining second row. Fuel economy ranges for the Sedona depend on the trim (due to the weight, seating mechanisms and other features). 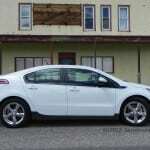 The most fuel-efficient trim is the SX, which has an EPA rating of 18 mpg/city and 25 mpg/hwy. The L, LX, and EX trims have a rating of 18/24. 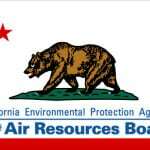 My tester has the worst fuel economy (due to the heavier second row seats), with an EPA rating of 17 mpg/city and 22 mpg/hwy. In a week’s worth of driving I never averaged more than 19 mpg, which is a sub-par number for this segment. So there is a price to pay for the comfort of those reclining seats. Pricing for the Sedona L or LX starts under $30,000, which is a competitive price in the segment. However, my tester had a base price of $39,700 and a final MSRP of $43,295 after the technology package was added (which brought safety features like lane departure warning, smart cruise control, surround view sensors and forward collision warning). 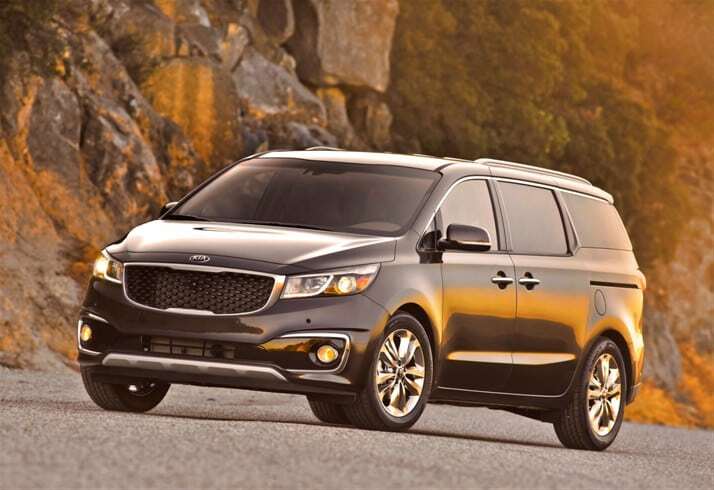 Pricing and interior styling are what set the 2015 Kia Sedona apart in the minivan segment, which has lost mass appeal. 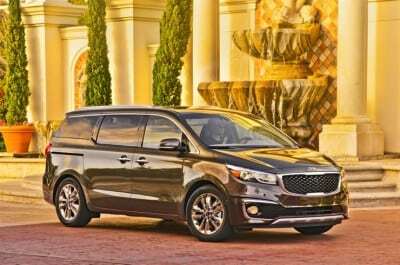 And while the Kia Sedona may not appeal to the masses, it still has appeal.